Restoril is a brand-name, benzodiazepine prescription sleep aid. The generic name of Restoril is temazepam. Restoril can be prescribed to help someone who has problems falling asleep or who frequently wakes in the night. Like other benzodiazepines, Restoril is meant for short-term use. Restoril isn’t meant to be used for more than 7 to 10 days, in most cases. Part of the reason for this limited duration is the fact that benzodiazepines, like Restoril, can be addictive. Restoril withdrawal symptoms can also occur following the halting of extended use. Temazepam is a Schedule IV controlled substance in the United States. This classification indicates evidence showing temazepam has the potential to be habit-forming. What to Expect During Restoril Withdrawal? When someone uses Restoril, it works similarly to opioids. Restoril increases the effects of gamma-aminobutyric acid (GABA) in the brain. GABA is a natural neurotransmitter that slows neural activity. By inhibiting brain activity, Restoril helps reduce anxiety levels in the brain and promote sleep. If someone stops using Restoril suddenly after dependence has developed, they may go through withdrawal. In some cases, Restoril withdrawal can be severe. The more severe side effects of Restoril withdrawal typically exist in people who have taken high doses for a long period. 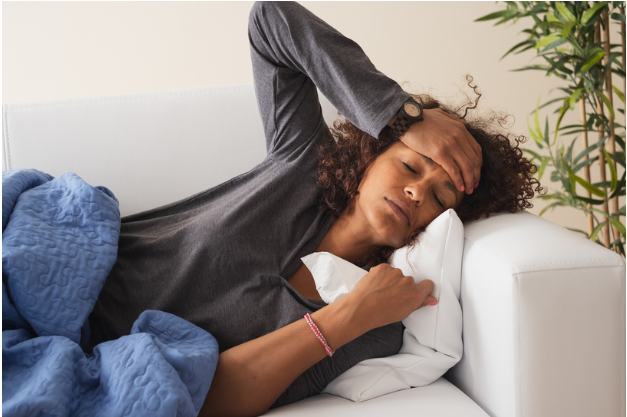 Restoril withdrawal isn’t typically fatal, but can be very uncomfortable and can also lead to complications such as dehydration from diarrhea and vomiting. Restoril addiction is separate from dependence, although both conditions may occur together. Addiction is a psychological condition also affecting physical health. Symptoms of addiction to Restoril include compulsive, out-of-control use of the drug in spite of negative consequences. Before someone can receive addiction treatment for Restoril, they have to detox from it. This requirement means either going through withdrawal cold turkey on their own, tapering down their dosage gradually until it leaves their system, or going through a supervised detox where they receive medical care as they go through withdrawal. Within a few days after the last dose of Restoril is taken, symptoms of withdrawal may begin. During the earliest stage of Restoril withdrawal, the primary symptoms are a return or worsening of insomnia because as the body adjusts to the lack of Restoril, there are reduced levels of GABA in the brain. Within four days a person may have peak Restoril detox symptoms including nausea and vomiting. Within a week a person will see their withdrawal symptoms decline in most cases, although there can be long-term persistent side effects, such as ongoing insomnia and anxiety. 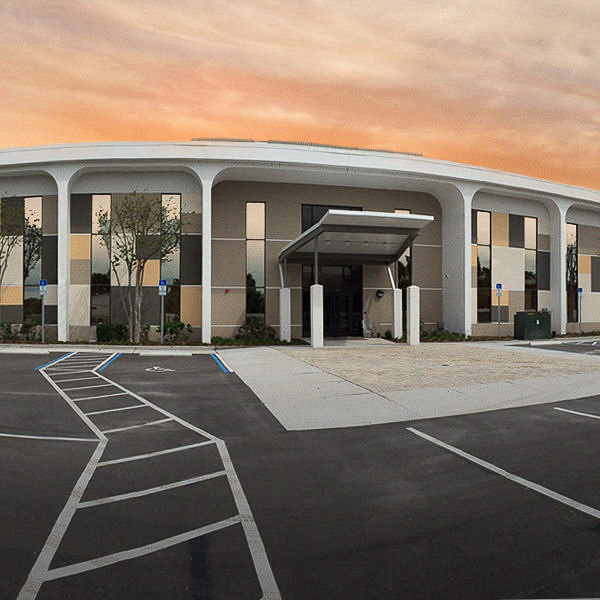 If you or someone you care about struggle with Restoril addiction a professional addiction treatment center can help. 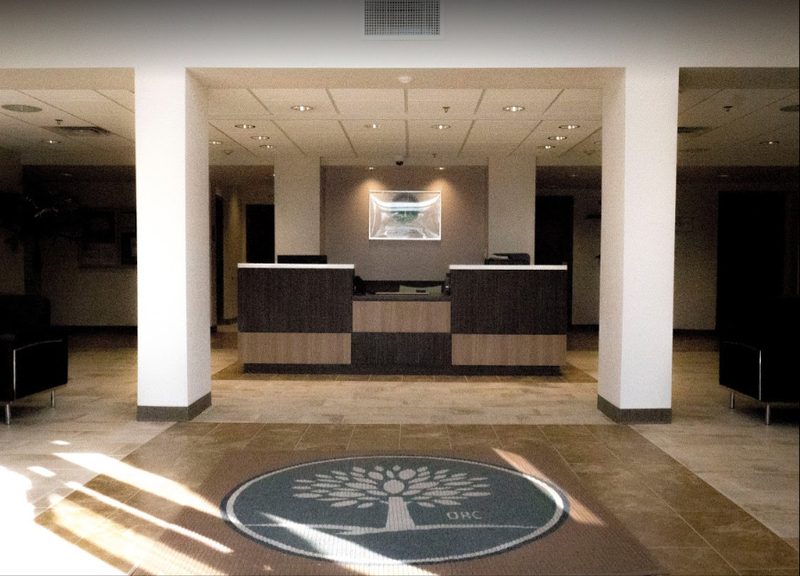 Contact Orlando Recovery Center to learn more about how our individualized treatment programs cater to each patient’s specific needs to address their addiction and any co-occurring mental health disorders. Begin your recovery from addiction today. Purse, M. “Side Effects of Restoril for Insomnia.” Verywell Mind, June 30, 2018. Accessed March 19, 2019. FDA. “Restoril (temazepam) Capsules.” November 4, 2010. Accessed March 19, 2019. Karabin, S. “Temazepam.” Everyday Health, September 3, 2019. Accessed March 19, 2019.